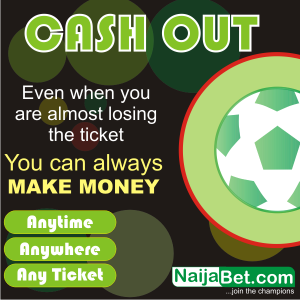 The annual FIFA awards have always sparked a huge debate year in year out. For instance, in recent years, Andres Iniesta continued to be named in the FIFPro XI despite there being other more deserving candidates. If that isn’t controversial enough, they named David Luiz in the FIFPro XI in 2014. Lest we forget, Germany won the World Cup that year and Luiz played in defence when Germany scored seven against Brazil. However, this year, the FIFA Awards have hit lows that many, including me, thought wasn’t possible. FIFA already alienated football fans with some dubious nominations for their awards like including Kasper Schmeichel for the best goalkeeper award when David De Gea and Jan Oblak was completely left out. The worst though was the exclusion of Lionel Messi from the top three of the Best Player Award. When the winners of the Best FIFA Football Awards were announced, doubts on the decision-making capabilities of FIFA intensified. So, take a look at the four most ridiculous decisions from this year’s award ceremony. 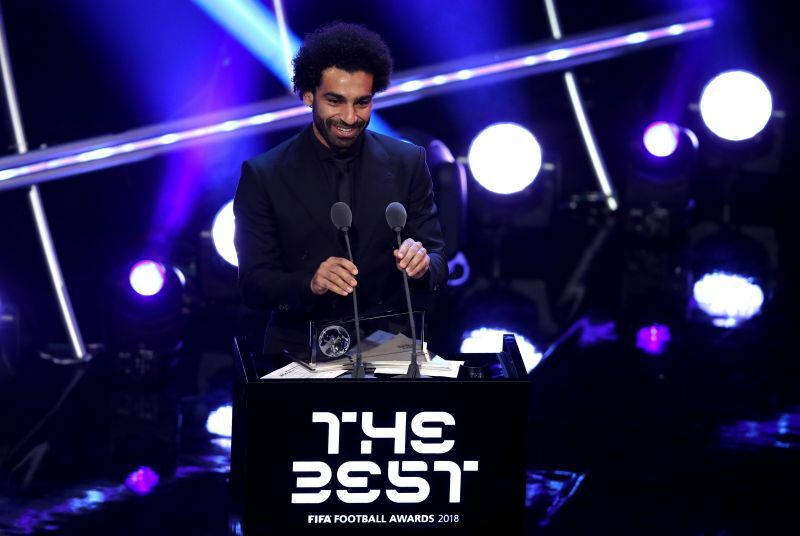 Mohamed Salah was one of three players nominated for this year’s best player award along with Cristiano Ronaldo and Luka Modric. So, it made sense for the Egyptian to be named in the FIFPro XI, right? Well, not for FIFA. Salah was left out of this year’s FIFPro XI with Kylian Mbappe and Eden Hazard preferred over him. Hazard and Mbappe had fantastic World Cups and a good season at club level, but it certainly wasn’t enough to merit a place over the Egyptian. The Liverpool man isn’t the only Premier League player who missed out on a deserved place in the XI. Kevin De Bruyne was the architect of Manchester City’s record-breaking Premier League season and he also played a big part in Belgium’s run to the semi-final of the FIFA World Cup. Despite racking up the most assists in Europe’s top five leagues and only missing out on the PFA Player of the Year because of Salah, the Manchester City man was left out. In fact, not one player from the Manchester City squad was in the XI. It might spark a debate, but in my personal opinion, Salah and De Bruyne should have been in the FIFPro XI instead of Hazard and Mbappe. 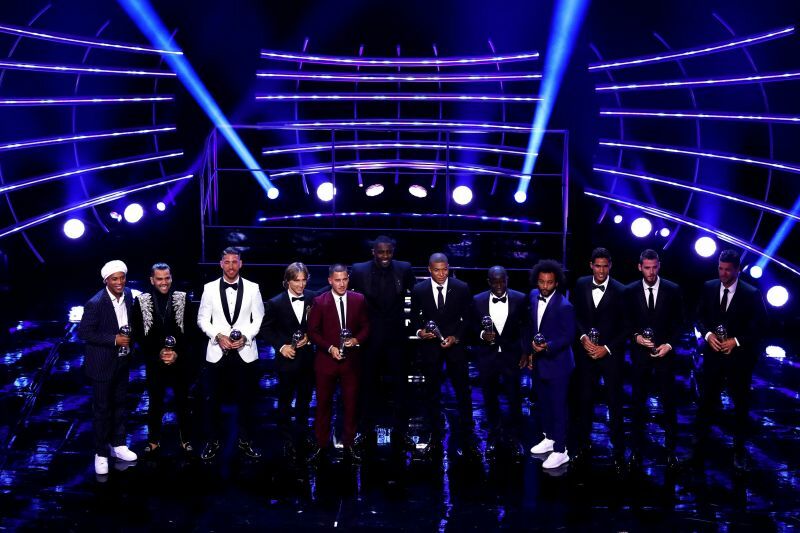 Although Mo Salah didn’t get a deserved place in the FIFPro XI, he still picked up an award at the ceremony, but it wasn’t one he thoroughly deserved. Salah was given the Puskas Award for the best goal of the year, and he won the award for his strike against Everton at Anfield in December 2017. Even as a Liverpool fan, I find that hard to digest. Firstly, that wasn’t even Salah’s best goal for Liverpool. His second goal against Spurs at Anfield or his first goal against AS Roma come to mind. The situation is reminiscent of Olivier Giroud winning the Puskas Award last year after Emre Can beat Giroud to the Premier League Goal of the Season. Secondly, and more importantly, there were much better goals in the nominations for the award. Cristiano Ronaldo’s and Gareth Bale’s spectacular bicycle kicks in the Champions League, for instance, were better choices, but it’s hard to look past Riley McGree’s scorpion kick. Such decisions can only be a result of making the decision on the votes of fans. For starters, Thibaut Courtois, Hugo Lloris and Kasper Schmeichel were nominated for the Best Goalkeeper of the Year when the likes of David De Gea, Jan Oblak, Marc-André ter Stegen and Alisson were left out. 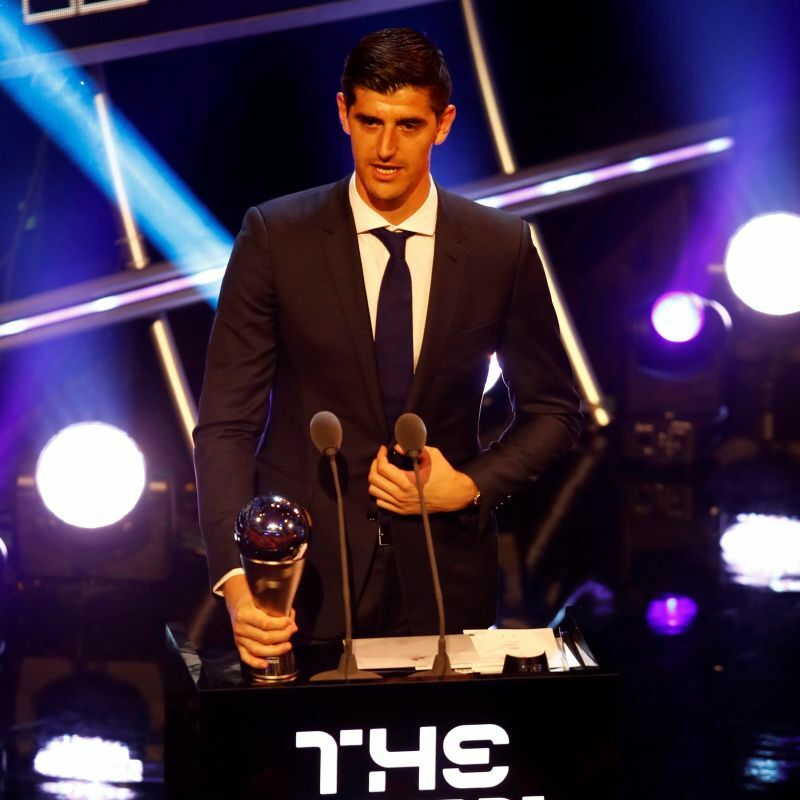 If you somehow looked past the ridiculous nominations and made your peace with Thibaut Courtois winning the award, then it only made sense for Courtois to be included in the FIFPro XI, right? Once again, FIFA thinks otherwise. David De Gea, who in my opinion should have won the best Goalkeeper Award, was included in the FIFPro XI when FIFA didn’t even deem him worthy of a top three nomination for the Best Goalkeeper Award. Irony doesn’t get much larger than this. Well done FIFA on ruining yet another year’s awards. Many might consider the three previously discussed decisions as the worst of the night, but for me, personally, the inclusion of Dani Alves in the FIFPro XI was adding insult to injury. Dani Alves has deservedly been nominated in the FIFPro XI for many years but this year, he shouldn’t have touched the award with a ten-foot pole. Alves helped PSG win the Ligue 1 title but he picked up an injury towards the end of the 2017/18 season and as a result, he missed the FIFA World Cup. So in Alves’ case, his inclusion wasn’t even swayed by his performance at the World Cup. Kyle Walker had a fantastic season for Manchester City and Dani Carvajal for Real Madrid. Either one of the players should have been in the XI, but they weren’t. In fact, the likes of Kieran Trippier, Joshua Kimmich, Trent Alexander-Arnold, Thomas Meunier and Sergi Roberto would have made more sense than Dani Alves this year. It’s high time FIFA stopped making decisions based on reputations rather than performance.